[31:57] We’ve all heard the term Authentic Leadership, but what is it really all about? In this episode we demystify the topic as Greg speaks with entrepreneur, TEDx speaker and author and Jeff Davis. 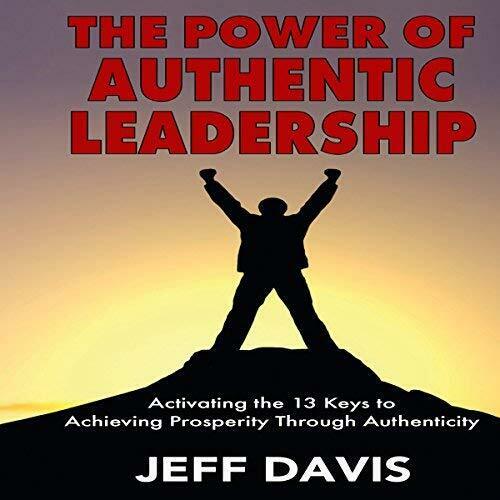 Davis, who is passionate about Authentic Leadership, shares his personal experiences and offers an insight on why it’s important and practical strategies on how we can all become authentic leaders. We learn that the road to Authentic Leadership begins way before we become a leader or even get our first job. We will realize that things you have been afraid or embarrassed to share before can help you and others. In fact, Jeff demonstrates the value is of being vulnerable wearing his heart on his sleeve about how he was bullied in school, how that followed him into college and how he had to deal with it. We also learn about some of the challenges of becoming an authentic leader especially in an environment or culture that doesn’t value it. We also hear a little about his books with big titles, The Power of Authentic Leadership: Activating the 13 Keys to Achieving Prosperity Through Authenticity and Reach Your Mountaintop: 10 Keys to Finding the Hidden Opportunity in Your Setbacks, Flipping What You’ve Heard on Its Head, and Achieving Legendary Goals. [11:34] Simple crutch and filler words are sabotaging your speeches and crippling your communications and you may not even realize it’s happening. [15:22] The right stage presence can make or break a performance regardless of whatever words that may be coming out of your mouth. 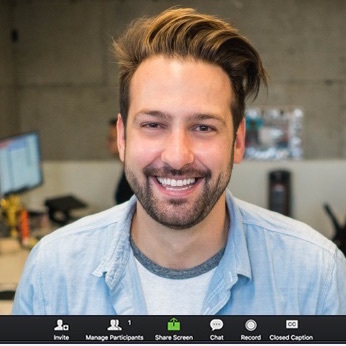 But what about an off-stage presence, that virtual presence, those times when you’re giving a presentation on-line, a webinar, doing an interview or recording a podcast anytime you’re in front of a computer screen? In this episode, Greg, a.k.a The Gadget Guy offers an extended look at three pro tips and one bonus tip and things to consider when you’re presenting in a virtual world, things that may differ from when you are presenting on a traditional stage. 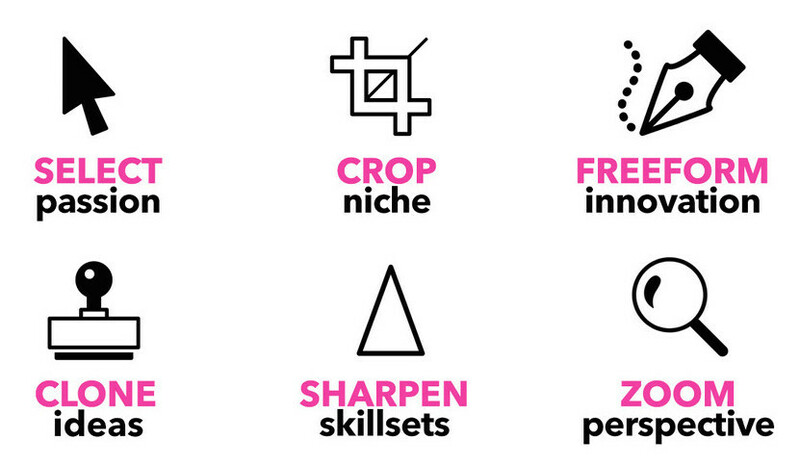 This can help you take your next delivery from good to great. [27:37] In this episode Greg speaks with Terence C. Gannon who created a narrative essay-style podcast by putting a unique twist on the typical format. His style hooks audiences whether they are interested in a particular topic or not and shows how you can take personal & corporate storytelling to a whole new level. You'll hear his motivations in creating this type of podcast; a little about his writing process and how it works in both the written and verbal formats and how he publishes his audio podcast simultaneously with a written essay version on Medium. You'll also hear how it's ok to break the myth of storytelling structure and experiment with ways to tell stories. Terence hails from Calgary, Alberta, Canada. 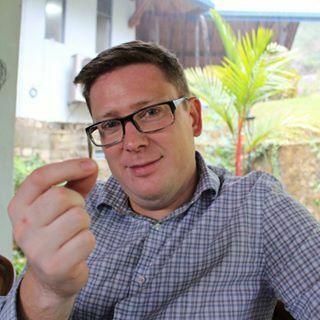 He’s a podcaster, writer, social media marketer and developer of digital projects. 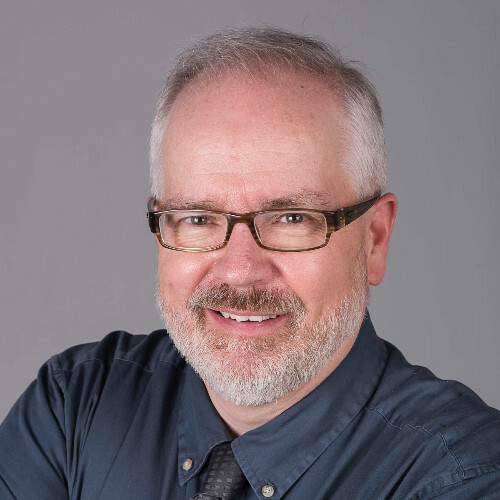 He's the master behind the Not There Yet and The WorkNotWork Show podcasts and a member of the Alberta Podcast Network – powered by ATB. Terence can be reached at Ntyessays.com, The.WorkNotWork.Show or on Medium @TerenceCGannon. [08:55] When speaking, presenting or even just talking to someone, when something goes awry, a meltdown can occur. And while it seems just another headline when it comes to celebrities like Elton John and Kanye West, when it happens to mere mortals and high-profile people too, it can have some serious ramifications if not dealt with effectively. In this episode Greg offers four valuable tips on taking leadership in this situation on how to avoid a meltdown and what to do should things go awry. 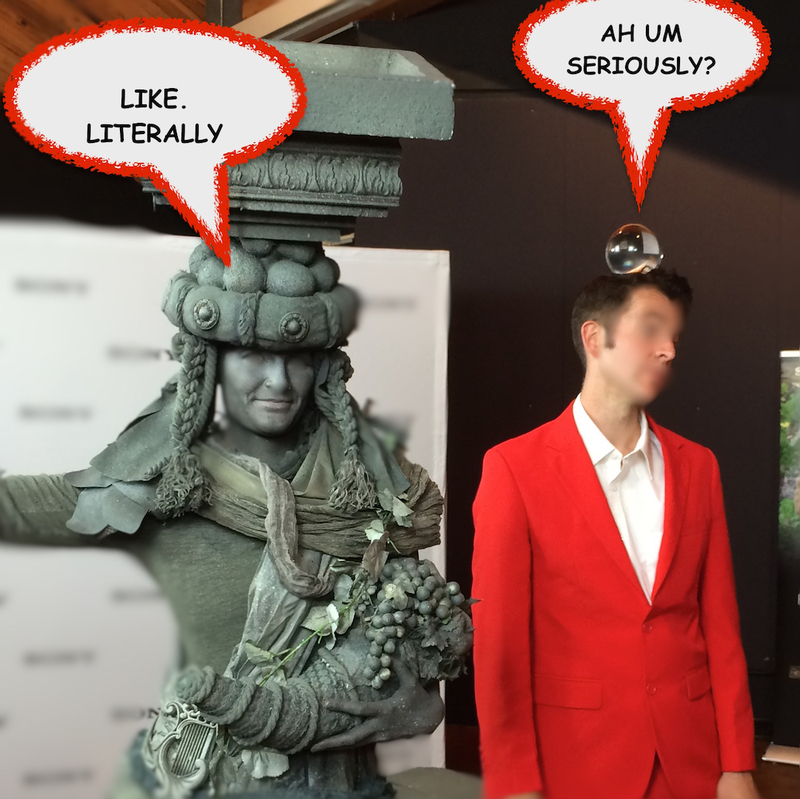 He recalls, as an example, an incident, which he wrote about that happened a few years back at the International CES (Consumer Electronics Show). 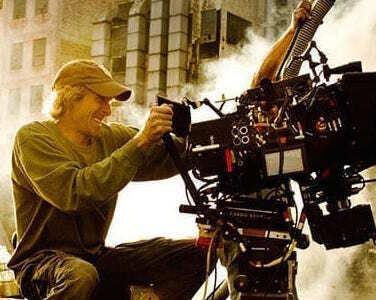 It involves Hollywood Director and Producer Michael Bay (Armageddon, The Rock and the Transformers movie series) who was hired by Samsung to promote the new ultra high-definition 4K TV, but when an issue came up with the teleprompter, as he recounted to TMZ, “he cracked under pressure,” and bolted off the stage. 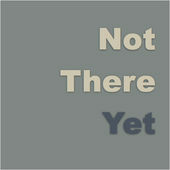 The updated article (text version of this podcast) can be found at Troy Media and Greg’s Blog, GadgetGuy.ca. [10:21] I learned many years ago that to be a great writer, you must also be an avid reader. I’ve continued to take that sage advice and always make sure I have a book, a magazine or something to read in tow. So if I ever have a spare moment I could engage my mind. I truly believe that those word of wisdom or words on a page should extend to helping one become a better speaker and a better leader. 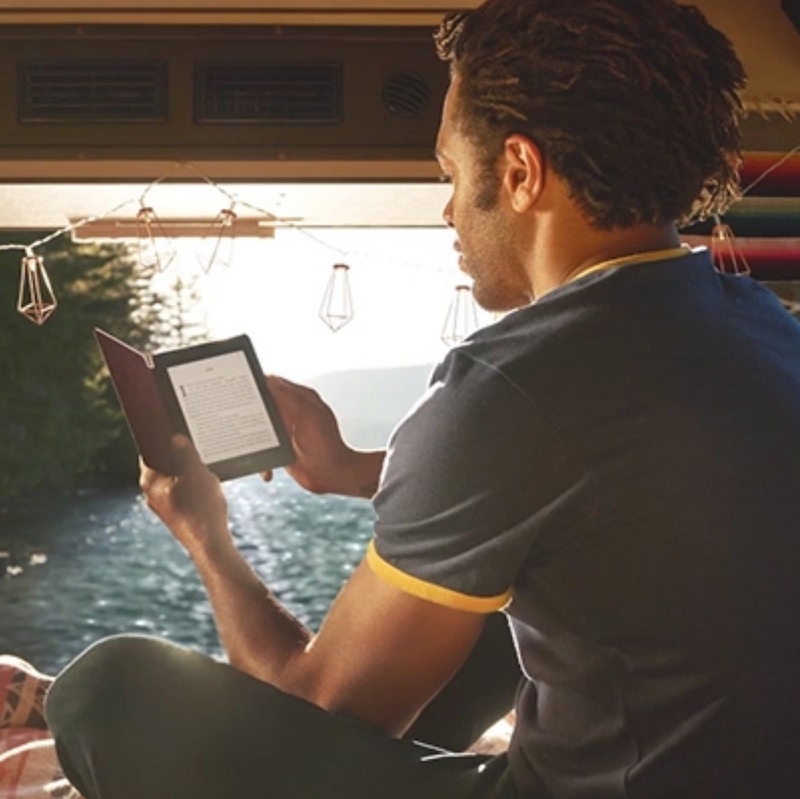 And while I do love the feel of a paper book and will never totally go away from that format, the latest 4th generation Amazon Kindle Paperwhite is a gadget that you should never leave home without. In the episode, you hear my reasoning for embracing the new Kindle Paperwhite along with a mini-review. You can also read a full review of the 4th Generation Paperwhite on my blog at Gadgetguy.ca or at Troy Media, entitled: New Waterproof Kindle Paperwhite takes quite a splash. I also make reference to the previous 3rd generation Kindle Paperwhite, entitled, Review: Latest Kindle Paperwhite right for you? from 2015 which includes that review and a little more info on the Amazon Kindle itself. [25:34] In this our final episode for 2018 Greg speaks with Terry Kozlyk, an engineer and budding entrepreneur from Calgary who a few years back discovered the power of the spoken word through Toastmasters that lead him to start his own podcast, TDK Talks, which later morphed into including video which he felt was was ideal for capturing a story. New to video he quickly found himself on a charity mission to Vietnam for a special cause where he created and produced a 30-minute documentary which was aired on Shaw TV. Moving towards entrepreneurship Terry believes that every business person should be able to perfect his or her pitch. And what better way to do it than by using video. So in this episode Terry will share a bit about his mission, enlighten you with a few tips on creating videos for yourself and your website and share with us a bit about his new venture “Perfect Your Pitch Live” based in Calgary, Alberta Canada he co-partnered to help people do just that - perfect their pitch. 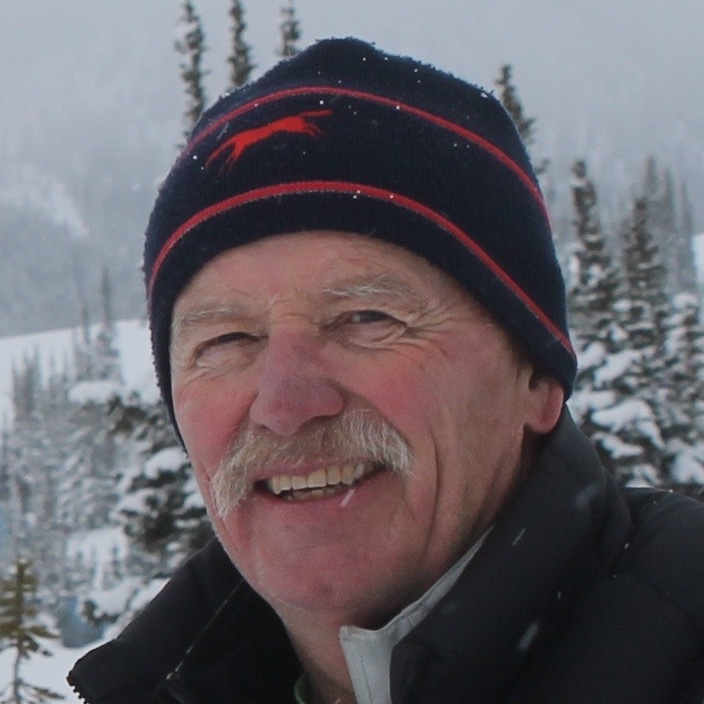 Terry is also a Toastmaster and currently the PRM for District 42 (Southern Alberta / Southern Saskatchewan). He can be reached at TDKTalks. You can find Perfect Your Pitch Live on Facebook. [28:23] It sounds almost funny that we could think one could Photoshop their life and career, but our guest Joe MacKay seems to have figured out a way to do so. Joe says Photoshop is a design tool where you build your project in layers - same as with your career (and your life). In this episode and perfect for this time of year and based on his article, Joe goes through six Photoshop tools as the basis for analogies, explaining how all of us can set up our own canvas to design our careers and our lives - of course, without a computer. Joe insists that we are all artists of our own imagination and we each need to become the Leonardo da Vinci of our own life. If you listen to the end, Joe adds a 7th bonus tool. You'll have to tune in to find out what it is. 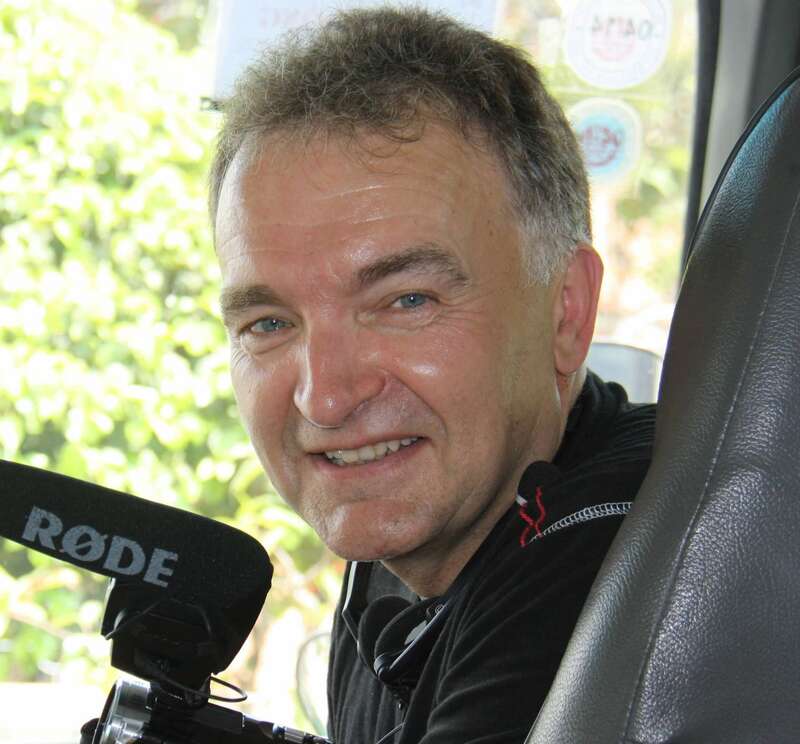 Joe is an award-winning videographer in both the public & private sector having work in a number of creative disciplines over the past 20 years. His current inspiration is creativity and this soon to be author is working on his 1st book on inspiration to be released later in 2019. Joe is also a former Toastmaster and has been a regular guest on the podcast starting on Episode #3 way back in 2007. Joe lives in St. Albert, Alberta Canada.He can be reached at ImaginationSuperstation.com. 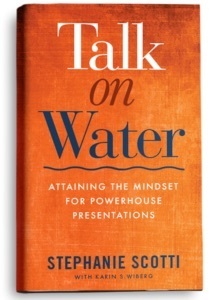 [36:32] In this episode Greg speaks with Communications expert and Author Stephanie Scotti about her new book Talk on Water: Attaining the Mindset for Powerhouse Presentations. In this fun conversation Stephanie shares with us a little about her journey, which started in her 10th grade public speaking class and includes working with key policy makers, including the President’s Cabinet, preparing them to speak on energy policy by the age of twenty-two. Stephanie also enlightens us with a number of valuable lessons from her book including, about the need to not only connect with your audience when you present; you also need to connect with your message as well as yourself; You’ll also take away a number of tips and tricks for effective presentations and learn about her C.O.D.E., and how your topic differs from your core message and a whole lot more. 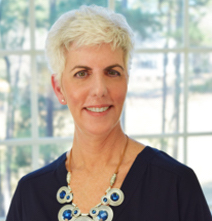 Stephanie Scotti is from Chapel Hill N.C. and is the founder and director of Professionally Speaking Consulting LLC a communications consulting agency focused on executive communication success. [39:45] There are the usual things you need to know when launching a new product, service or business - and you can easily Google those but the one factor, which can mean the difference between success and failure, is discovering what you don’t know and actually preparing for it. In this episode, Greg speaks with our guest, Lance Miller. 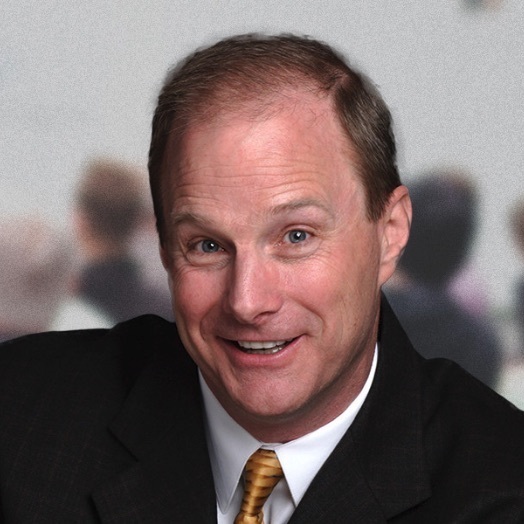 From Glendale, California, Lance is a world renowned, keynote speaker, trainer, coach & author. Most of us know him as the Toastmasters' 2005 World Champion of Public Speaking but he’s also a successful businessman - having launched five successful new business start-ups and over two dozen new product/service launches. But admittedly, he’s also had a dozen or so failures. So today, Lance, a regular on Toastcaster, shares some of what he knows and how he discovered what he didn’t know on his journey and how we can learn from what he experienced. This includes his brand new start-up venture - The World Champion Online Speakers Summit where people have an opportunity to watch and hear in depth over 24 World Champs about their journeys, lessons learned and even his or her winning speech. Lance can be reached at LanceMillerSpeaks.com. You might also want to check out the World Champion Online Speakers Summit, where you can get a free introductory access. [10:27] At some recent speaking events and conferences what stood out for me besides the speeches and sessions were the number of people in need or in search of battery power. So in this episode we thought we’d bring you a gadget intervention, one that every leader, every speaker or anyone who requires lots of battery power should never leave home without. 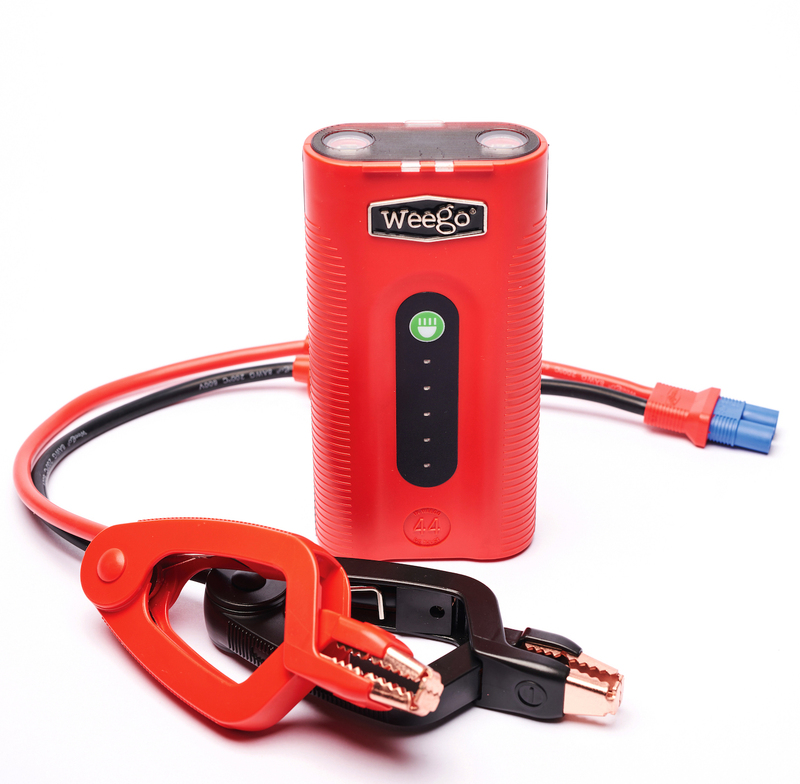 Today, we look at the Weego Jump Starter 44, an affordable and portable smart power charger and power pack that not only charges your portable electronics, but can also jumpstart your car, truck or even motorcycle. And it’s not just any charger, it’s a smart charger – but you’ll have to listen in to find out more. [27:04] It’s not often we get a school teacher or principal on the show but there are things we might have learned back in the day perhaps we’ve forgotten or can still learn and add our skills repertoire. 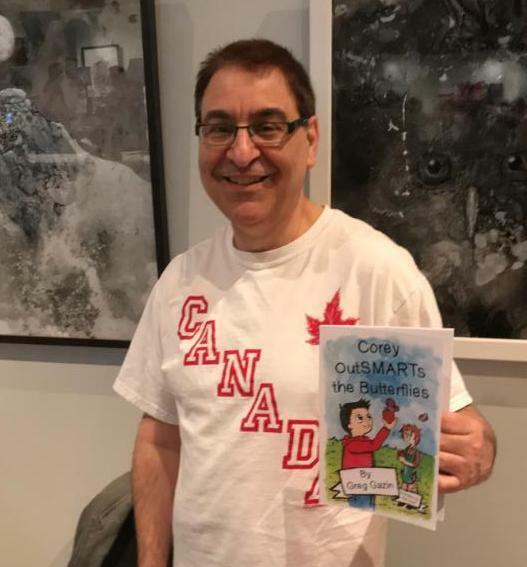 Our guest, Jock D. Mackenzie has those credentials and more with 30 years in the field mostly teaching Language Arts to Middle School and Upper Elementary, now semi-retired, he takes those skills on the road. 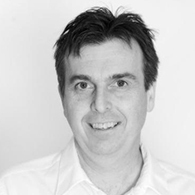 Jock is a published author having written the book, Essay Writing: Teaching the Basics from the Ground Up (2007). 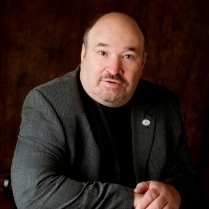 He’s also a Toastmaster with the Sunrise Club in Red Deer, Alberta Canada. 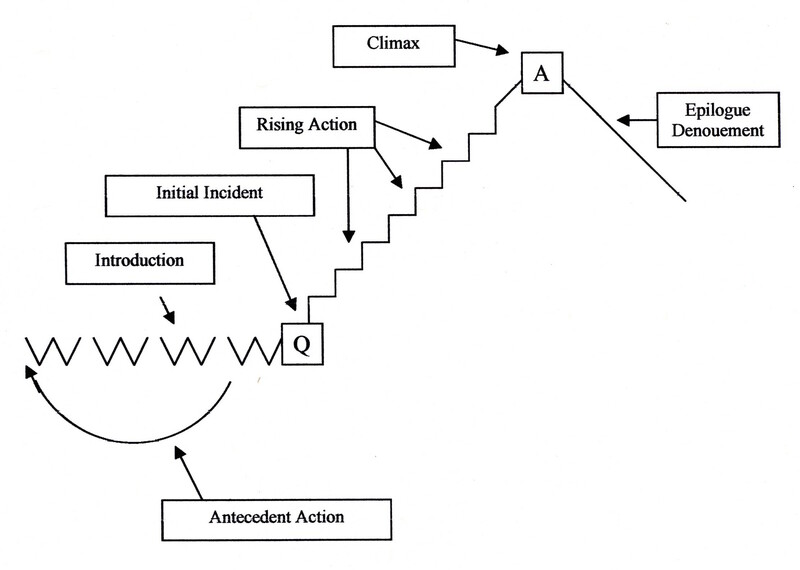 In this episode Jock answers the question, “What makes a good story?” by illustrating his 3I-Racer plot structure of a short story, a mnemonic method that he still uses today for personal, social, business or work situations. He’ll share some writing techniques, elaborating on “picture a story,” that can also be used effectively to improve both our speaking and presenting skills. You can read more about Jock and his methods on his blog, Teacher Man, Teacher Ms. In this episode Murad gives context to this question and explains what this means. He also impresses upon us how Leadership is different for everyone. He also shares his vast leadership journey and gives us his 4 H’s of Leadership and what motivated him to take voluntary early retirement from the police force after 20 years of service to pursue his entrepreneurial journey. Murad delivered his keynote, “Is Leadership for Me?” as an educational at the recent 2018 Toastmasters International Convention in Chicago. You can subscribe to the recording at ToastmastersOnDemand.com. [13:11] In this episode we take a little break from the interviews and have a look at a gadget Greg wears 24/7 - except when it's on the charger. 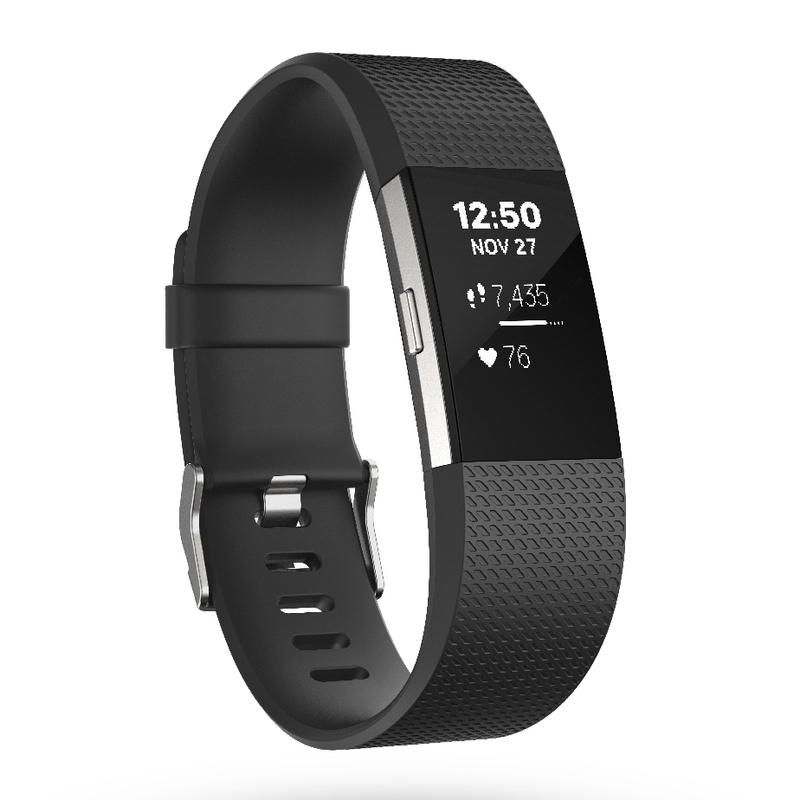 You'll hear about how wearing his Fitbit Charge 2 not only motivates him to keep fit but also about a few of its features that he just can't live without to help him manage his day and how they might just help yours too. The podcast is based in part on a Troy Media article. [28:17] In this episode we speak on a more serious note – the topic of Mental Health. Our guest is Mona Cooley, family support advocate and founder of Cool Family Solutions, Calgary, Canada. She is also a Distinguished Toastmaster, Past District 42 Governor and regular guest on Toastcaster. 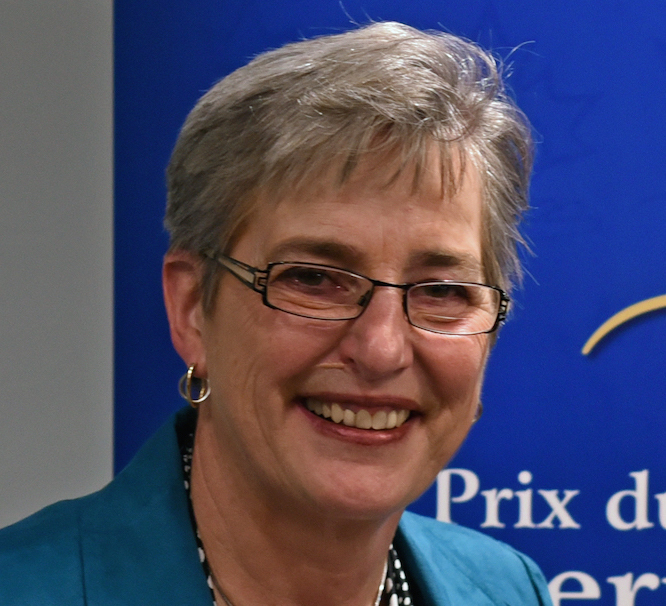 Mona has taken leadership in her community with respect to Mental Health. Not only is she a subject matter expert, her family has also struggled with it. Mental Health is everywhere and it affects people young and old and from all walks of life. All you have to do is turn on the news – people are stricken with anxiety, depression and death by suicide has gone out of control. Kate Spade, Anthony Bourdain, Rick Genest (Zombie Boy) are just a few who have taken their lives. Mona says families are struggling and don’t know what to do adding that things can and are being done – and one way is through having honest conversations. In this podcast, Mona talks about this serious subject, shares some of her stories including one that saved a life and offers some thoughts on what people can do. You can reach Mona at Cool Family Solutions.com. There you can also find a great resource page. 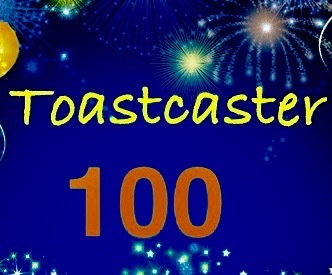 [28:46] In the 100th episode of Toastcaster, we have a look back to our humble beginnings; some discoveries and lessons learned over 100 episodes. 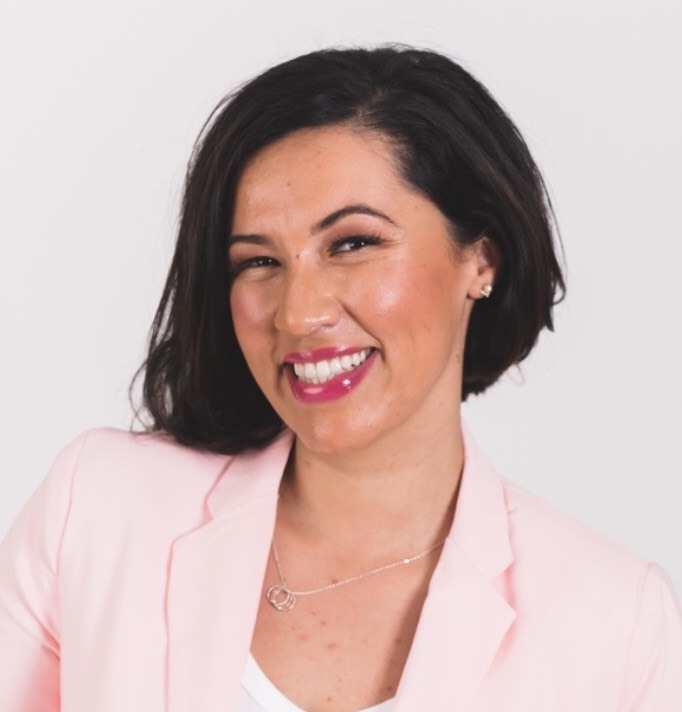 We also invite back Mona Cooley, Founder, Cool Family Solutions, Past Toastmasters District 42 Governor from Calgary, AB and first guest for the inaugural episode 1 recorded back in 2006 when podcasting was in its infancy and its technology still crude. We hear how the podcast started as a High Performance Leadership Project (HPL) for Toastmasters. And with 100 episodes, over 220,000 downloads and 2,000,000 feed hits later, the podcast now serves as a resource not only for the Toastmasters Community, but for anyone who wants to build their confidence and improve both their communication and leadership skills. We also hear how both Toastcaster Host Greg Gazin and Mona were excited yet nervous about taking on the project; some of the things they’ve learned about podcasting, the interview process and things they learned about themselves. You’ll hear why the audio format is good and get an insight on Greg’s vision for the podcast and what you can forward to in the future as the podcast evolves. As you listen, you’ll pick up a few tips and tricks about preparing and conducting interviews, especially the importance of asking the right questions, finding focus and preparing for nervous guests. And finally, thanks to you, all our listeners for tuning in for every episode and to all the suggestions and feedback you’ve given us. We hope you continue to enjoy the Toastcaster Podcast. [31:08] In this episode we see a little switch as host Greg Gazin takes the other side of the mic and interviewed by guest host Ryan Levesque co-host of the Toastmasters Podcast. 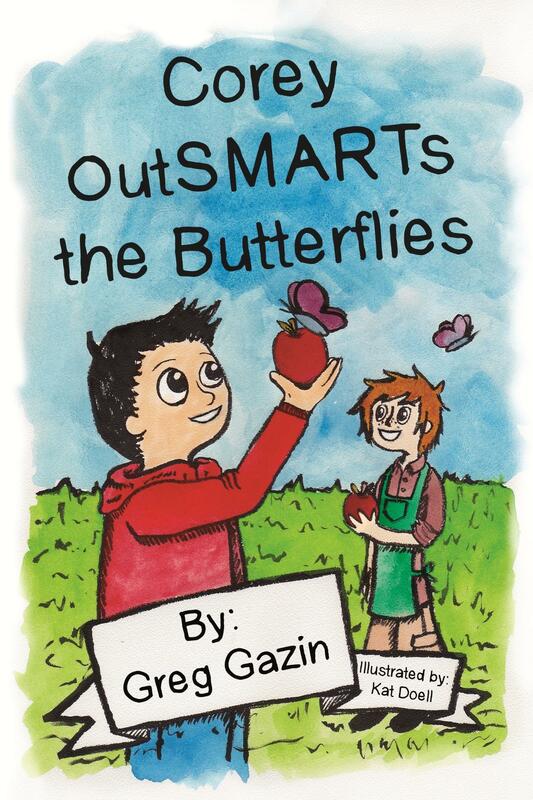 Motivated by reading the book, Ryan takes the host chair and gets Greg to come clean to finally speak in detail about his 1st book, Corey OutSMARTs the Butterflies. Greg shares with Ryan a little about what his book is about and how he stumbled upon the idea and what and who inspired him to take on the project which lead him to find a new passion - writing for a young readers. Ryan gets Greg to pull back the the curtain to talk about his shy humble beginnings (long before he joined Toastmasters) but also what he learned about his journey, the writing process, the illustrations and what he’d do differently the next time. You’ll also here how it’s changed him and what people of all ages can learn or take away from reading the book including a glimpse into the book’s SMART model (not the one you’re thinking about). Ryan also give his take on the book and how he feels it can help his young daughter. There’s also a book give-away, but you’ll have to listen to the podcast to find out more. [23:41] In this episode Greg speaks with Natalie Torres-Haddad who has become a voice for Latino millennials. She first found her niche in her community and is now expanding her reach around the world advocating for financial literacy and to uplift those feeling overwhelmed by debt. Natalie, a.k.a The Financially Savvy Latina, shares a little of her journey, offering tips on taking on leadership within your community. She also gives us an insight on her unexpected TEDx talk experience entitled The Foreign Language of Financial Literacy and more. Greg previously spoke with Natalie on the Toastmasters Podcast and Natalie also co-hosted with Greg a bilingual (English and Spanish) Toastmasters Podcast in 2017. Natalie was raised in Inglewood (a southwest Los Angeles county). She’s also, an International Award Winning Author with her book, Financially Savvy in 20 mins (and a new podcast of the same name in both English in Spanish), a workshop facilitator, Real Estate investor and Toastmaster. Natalie can reached via her website, Twitter @finsavvylatina and other social media platforms. [25:07] We're so busy and bombarded with information that it's sometimes so hard to remember even the simplest things let alone details. In this episode, Greg speaks with Toastcaster regular Kevin Achtzener, DTM, a self-proclaimed Future Memory Expert who shares techniques for better recall. Kevin’s obsession for remembering things and these techniques have helped him not only memorize a shuffled deck of cards in five minutes but also creative methods to recall large numbers – like part numbers and serial numbers to names and words. What might surprise you is some of his techniques involve using pictures, humor and even cartoon characters. 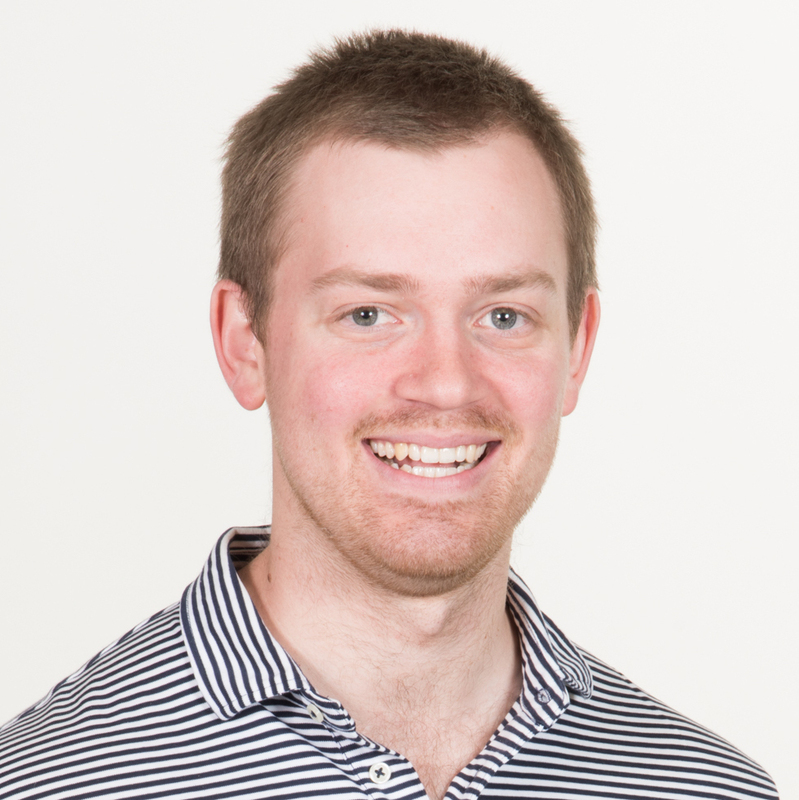 Kevin is from Edmonton, Canada and known as a Visual Productivity expert. Kevin can be reached at visualproductivity.net. [25:44] Being part of a Mastermind Group can be a great way to develop skills, learn new things or simply be a great place for like-minded people to get together and share ideas. In this episode, Greg speaks with Dave Rodwell. Dave shares his experience in creating and being a part of two Mastermind groups; what he learned from the process and how it helped him speed up the development of his business and speaking career. He also offers some tips on creating a successful group, what to look out for and what benefits one can derive from such a group. Rodwell hails from Edmonton Alberta Canada. He’s a former long-time investigator with the RCMP (Royal Canadian Mounted Police), Private Investigator and Security Consultant. His business has evolved to include the areas of training on security matters and professional speaking on corporate security issues. Dave has also been a Toastmaster for over 20 years. Dave can be reached at DaveRodwell.com. Copyright © 2006-2019 G Gazin. All rights reserved.